Head to LinkedIn.com. If you haven't already created a free profile, it's time to make one. If you have an account, sign in. 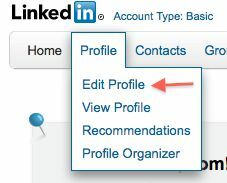 Hover over "Profile" and click "Edit Profile." Scroll down until you find the URL for your public profile and click "Edit." On the right side of the screen, you will find "Your current URL." 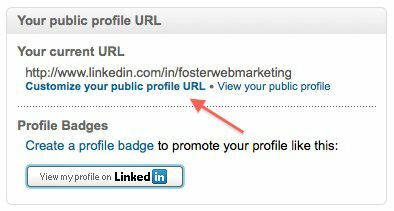 Click "Customize your public profile URL." Now you can set your custom domain. You don't have to just use your name, either. A few examples of URLs that would be good for SEO are linkedin.com/in/Virginiacaraccidentlawyer or linkedin.com/in/bestworkerscomplawyer. You can brand yourself and give yourself a little extra search boost, too! If you are looking for help with your social media marketing, you can watch our social media webinar for free anytime at SocialMediaAndAttorneys.com. Need a little more guidance? Contact us today to find out how we can help.